With more resources available on the Internet, you may be considering buying a home without using the services of a professional real estate. After reviewing these 50 services an agent would typically perform for their clients, you may want to reconsider! 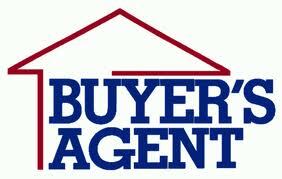 Remember, it costs a buyer nothing to use the services of a buyers agent when purchasing a listed home. It is their job to do the best they can to help you through a smooth experience, save you money and achieve your goal of buying a home. 49. 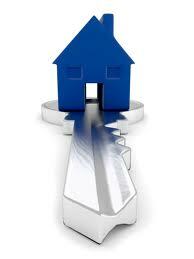 Give you the keys to your new Augusta Georgia home!